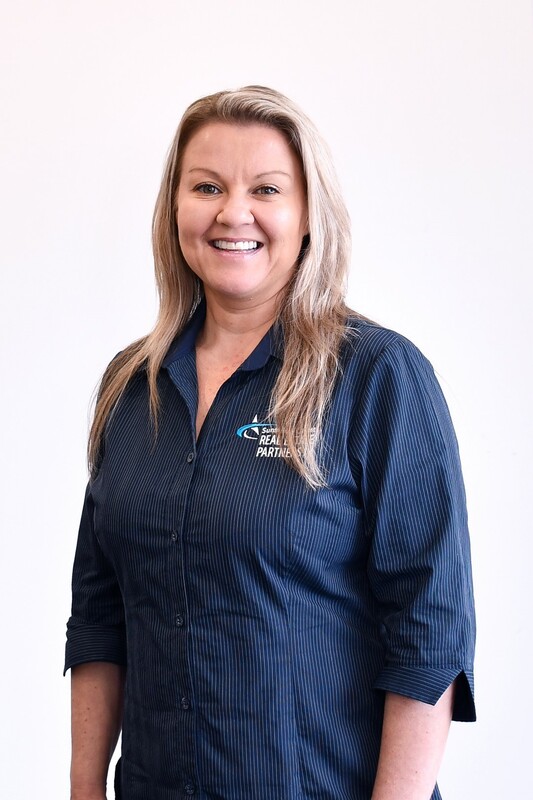 Stephanie Johnson started out in the world of Real Estate as a receptionist for a local Mooloolaba agency in 1994. Since then she has worked in all areas of Real Estate being a part of a Sales Administration Team, Manager for a Holiday Accommodation Company, Property Manager and now has found her preferred role in the industry managing the Commercial Rent Roll, managing the Trust Account and working closely alongside the Property Management team at SCREPartners. Stephanie is a pleasure to deal with the above answers say it all. She is an asset to your business. I was very impressed with the level of professionalism that she did.. excellent job..
Stephanie has always been easy & great to deal with.